One of the most beautiful valleys of the southern Himachal Pradesh, the Kangra valley is also one of the most picturesque valleys of the country. Sheltered by the transcendent Dhauldhar mountain ranges and irrigated by the gushing Himalayan Rivers, the luxurious green and verdant valley produces the most exclusive fruits such as apples, apricots, cherries and even mangoes. 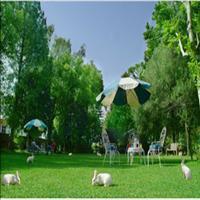 <br />Kangra valley dates back to the Vedic times known as Nagarkot, nearly 3,500 years ago. 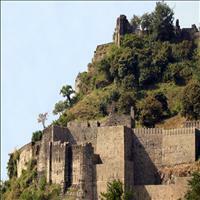 This was the first seat of the Chand rulers and has been exposed to successive invasions. It always fell to the lust of the invaders due to its rich culture and wealth. It started with Mahmud of Gazni in the 11th century, who invaded the town to loot the wealth accumulated in the temple of Vajreshwari. He left only after completely ravaging the whole town and the temple and carried along with him an enormous treasure trove of gold and silver and jewelry from this temple. The Tughlaqs too invaded the town and looted it though they could not establish much of power here and the last were the British. Not only humans but nature too has not spared Kangra. The whole area rocked in 1905 under the massive earthquake which hit the area. 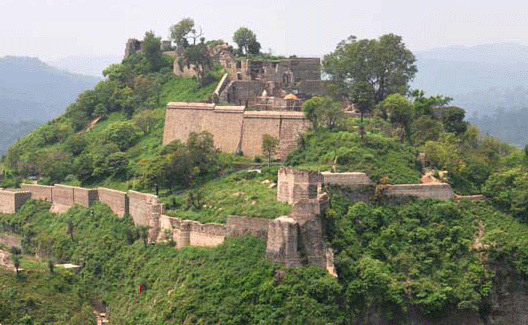 But the town of Kangra always rose back to glory like the phoenix and retained its natural charm and exuberance. Despite the onslaughts and political upheavals, the arts and crafts of the region continued to develop and found lyrical expressions patronized by its rulers. Crafts like the exquisitely designed shawls and miniature paintings of this region are internationally appreciated. 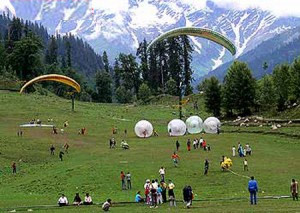 Kangra is located in the western part of the state of Himachal Pradesh hardly 18 kms south of the wonderful hill station of Dharamshala and around 250 kms form the capital of Shimla. Other than being the capital of the rulers of the Kangra valley, it is also famous as the place receiving second highest rainfall per annum in India. 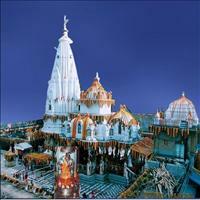 This ancient town is famous for its temples and the Brijeshwari or the Vajreshwari temple is one of them. 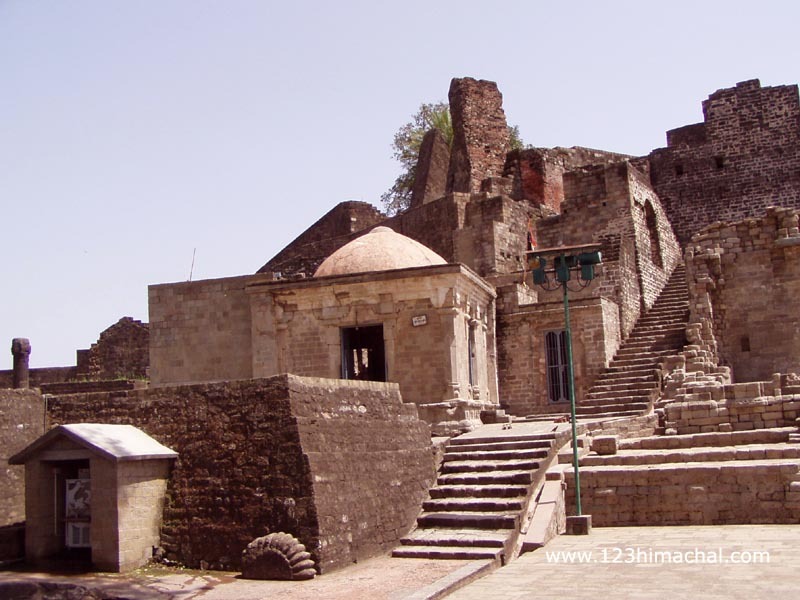 This ancient temple of the Kangra town, dedicated to Goddess Vajreshwari, was once a treasure trove, full of diamonds, pearls, silver and gold. It was the lust for this wealth that the invaders such as the Mahmud of Gazni, Tughlaqs of Delhi and the Taimurlang, plundered the whole town several times and went back with huge loot from this temple. 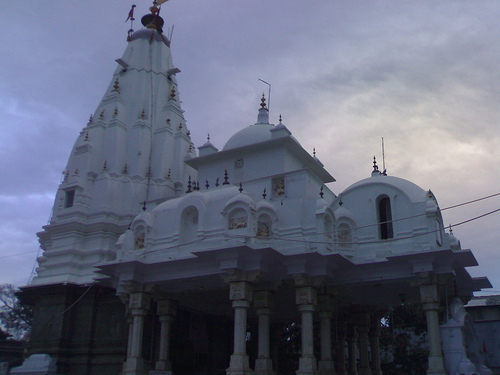 The temple later was devastated in the massive earthquake that rocked the region in 1905. 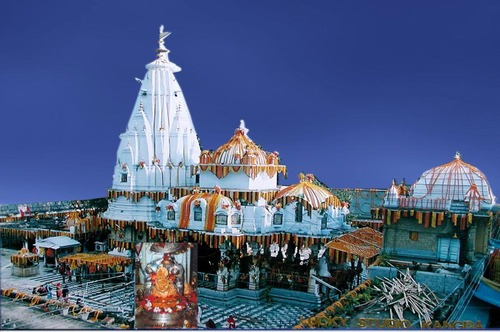 But today it has been revived to its pristine glory and since has been one of the most sought after pilgrimage places in the hilly region of the north. This ancient fort, of which nothing remains today, was another reason that the whole region underwent a turbulent past. 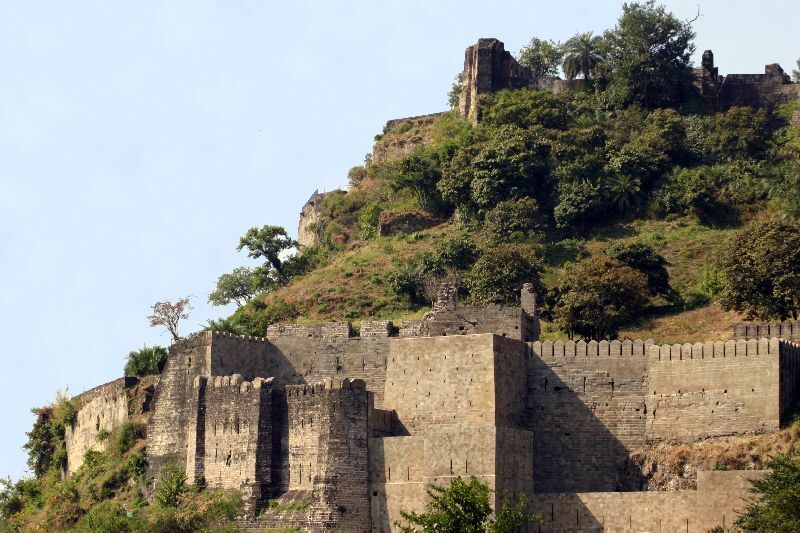 Situated on a precipitous cliff overlooking the confluence of the Ban Ganga and the Manjhi Rivers, stands this ancient seat of the Katoch rulers, the Kangra Fort. 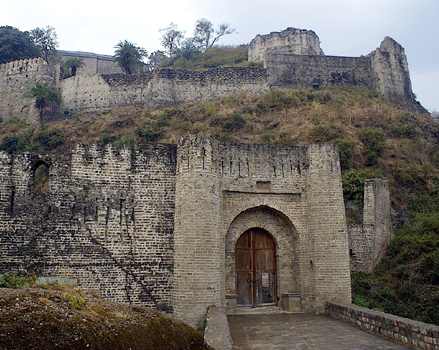 The fort is said to have been founded by Susharma Chand Katoch, an ally of Kauravas in the Mahabharata war. 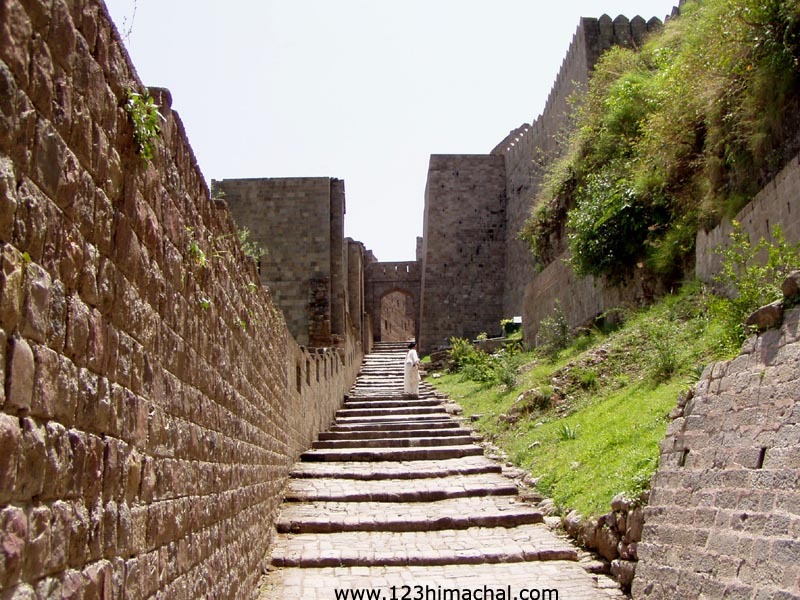 It is also believed that one who resides in the fort rules the region and this made many a dynasties try their luck to overpower the massive stone structure. All that remains today of that ancient glory is the surrounding stone wall as the fort was raised to ground completely after the earthquake of 1905. The ruins of the fort dominate the valley and still can be visited. \r\nThe earliest extant remains inside the Fort are the Jain and the Hindu temples that can be dated back to 9th and 10th century A.D. 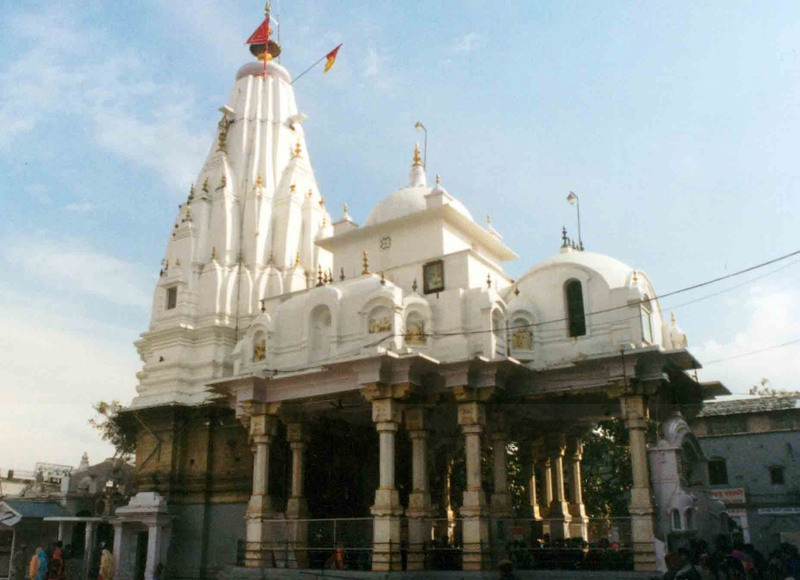 The Lakshmi Narayan temple, the Ambika Devi temple are few such examples. 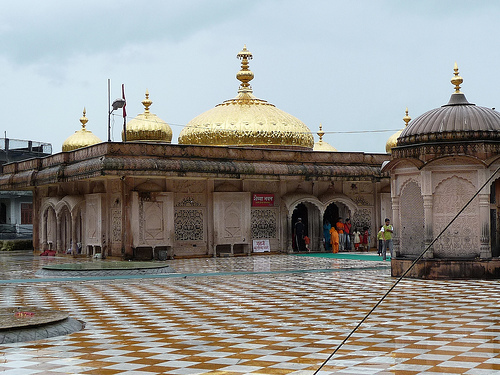 Most striking are the Jain temples dedicated to the tirthankar Adinath which has an inscription dating back to 1466 A.D. Many sculptures and architectural goods have been found during the excavations and are displayed in the Shimla Museum. 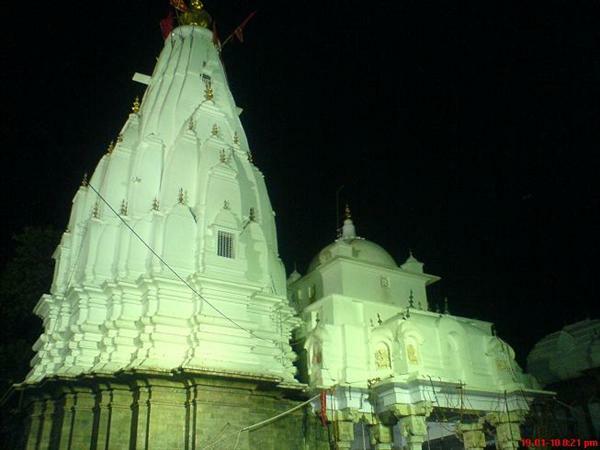 One of the most famous temples in the northern parts of India is this unique Jwalamukhi temple. The temple does not have any idol and is dedicated to the Goddess of Fire. An eternal fire is seen burning in the inner sanctorum of the temple. 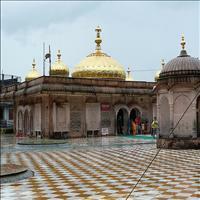 The golden dome above the temple was donated by Emperor Akbar in the 16th century. Just a few feet above the temple there is a six feet deep pit in which one can see water bubbling through out the year. Masroor 32 kms from Kangra is famous for the only monolithic rock cut cave temples in the North India. 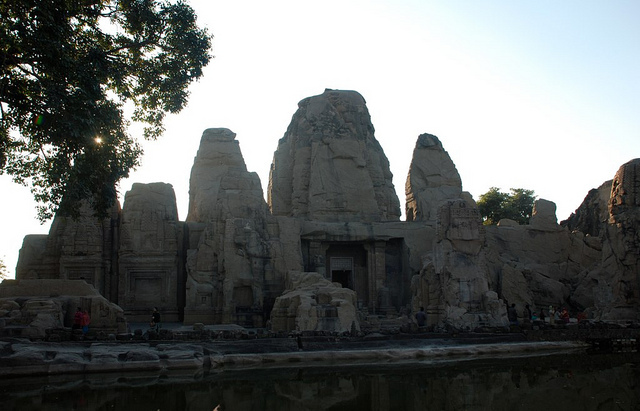 Richly carved in the Indo - Aryan style, these temples are dedicated to Hindu Gods. They form a group of 15 monolithic rock cut temples in the Indo Aryan style and are richly carved. 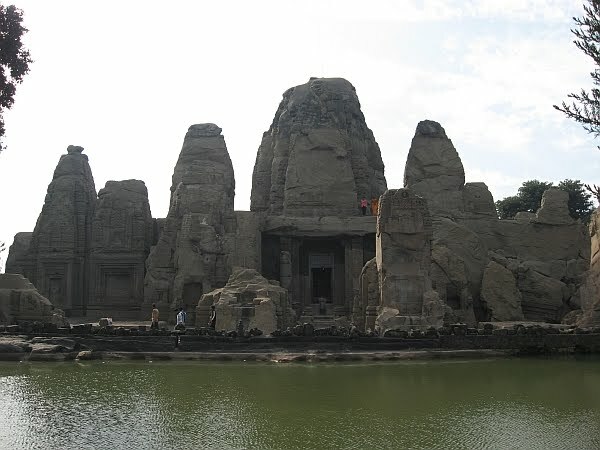 These richly ornamented cave temples are the only rock shrines in the northern part of India\r\nThe complex altogether has 15 temples and they are built during the 8th and the 9th century A.D. Unlike its counterpart in the south, the Ellora and the temples of Mammalapuram, which are build in the Dravidian style, these temples are have a dominating Nagra style sculpture. 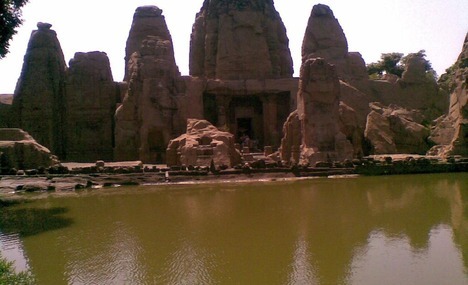 The temples are not separate from its surroundings, the whole complex as such gives one impression. Much of these temples were devastated in the earthquake but what still remains is definitely mesmerizing and stunningly beautiful.